(November 13, 2018)- Cape Coral Police Department DUI arrests November 1 - 10, 2018. Cozad was found passed out in a vacant field with all of her vehicle’s lights on, the engine running, and still in gear. 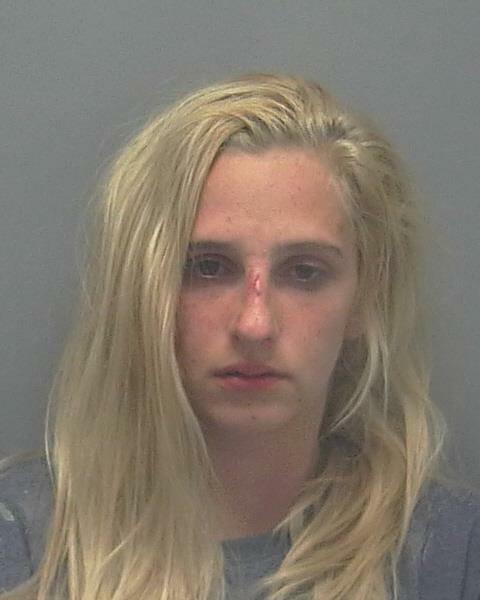 The officer observed indicators of impairment and a DUI investigation resulted in her arrest. BREATH: 0.147 / 0.149. 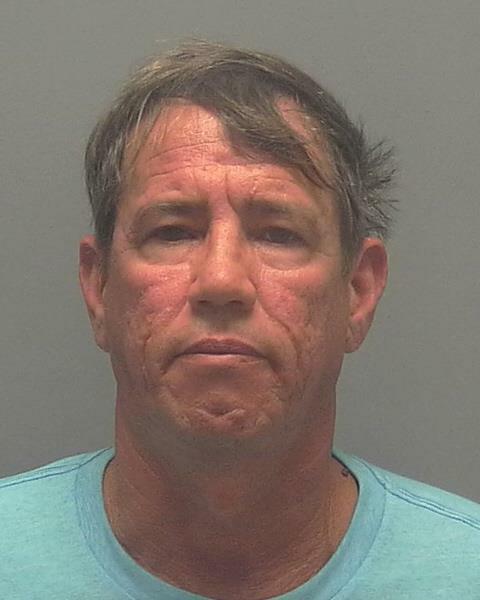 Medina drove up behind a Cape Coral Police Officer at a high rate of speed honking and flashing lights at him, additionally he tailgated the officer and almost struck the Patrol vehicle. 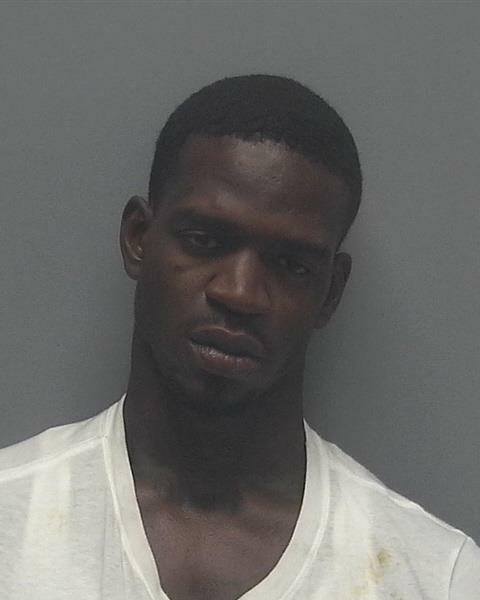 The officer conducted a traffic stop on Medina’s vehicle at which time Medina appeared very surprised that he was being approached by a Police Officer. The officer noticed indicators of impairment and conducted a DUI investigation. Medina performed poorly on the field evaluations and was arrested. BREATH: 0.109 / 0.116. Cape Coral Police responded to the report of a male slumped over the wheel of his vehicle and unresponsive with the vehicle running. The vehicle had struck another parked vehicle in the parking lot. Upon contact with Singletary, he exhibited signs of impairment. Singletary performed poorly on the field evaluations. BREATH Refused. Fulce was stopped for an equipment violation on his vehicle. While contact was made with Fulce, indicators of impairment were observed. A DUI investigation was conducted and Fulce was arrested for DUI. BREATH: Refused. Cape Coral Police responded to a male subject slumped over the steering wheel of a running vehicle with the driver side door open. Officers arrived on scene and contact was made with Rhoden, who exhibited signs of impairment. BREATH: Refused. Cape Coral Police responded to a reckless driving complaint at the 2200 block of Country Club Boulevard. The witness was following the vehicle described as all over the roadway and that there were children inside the vehicle. The witness followed the vehicle all the way to Pelican Elementary where she entered the parent pick up line. The SRO for Pelican Elementary located the vehicle waiting in the line with the engine running. There were two children in the vehicle. Contact was made with Killian who showed signs of impairment. A DUI investigation ensued, and Killian could not complete the field evaluations. She was arrested for DUI. BREATH: Refused. A Officer witnessed the vehicle Pearl was driving, slam on the brakes several times and not maintain a single lane. Upon contact with Pearl the officer could see signs of impairment. Pearl performed poorly on the field evaluations. BREATH: Refused. 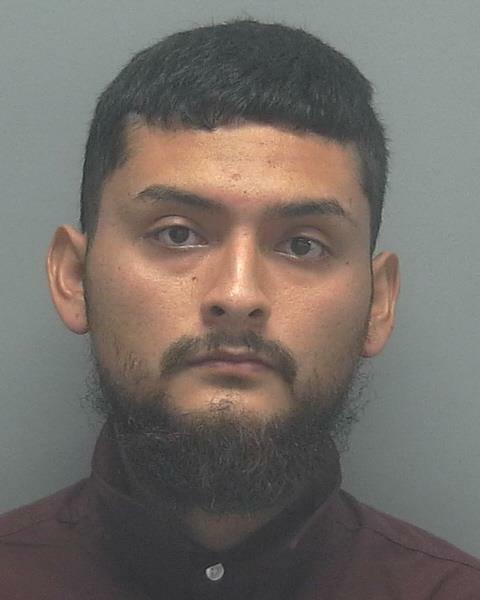 Cape Coral Police responded to a one vehicle traffic crash at the 4900 block of Chiquita Boulevard S. Officers arrived on the scene where Lieberman crashed his vehicle into the curb causing significant damage to his vehicle. Lieberman was still behind the wheel with the vehicle running when officers arrived. 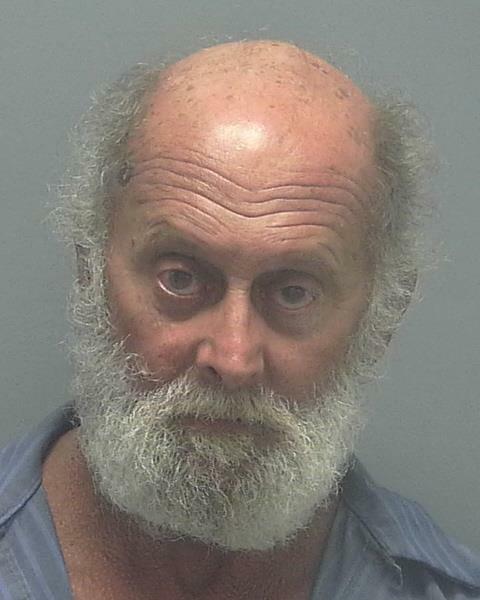 Lieberman showed indicators that he was impaired so a DUI investigation ensued. Lieberman performed the field evaluations poorly and was arrested. BREATH: 0.103 / 0.105.